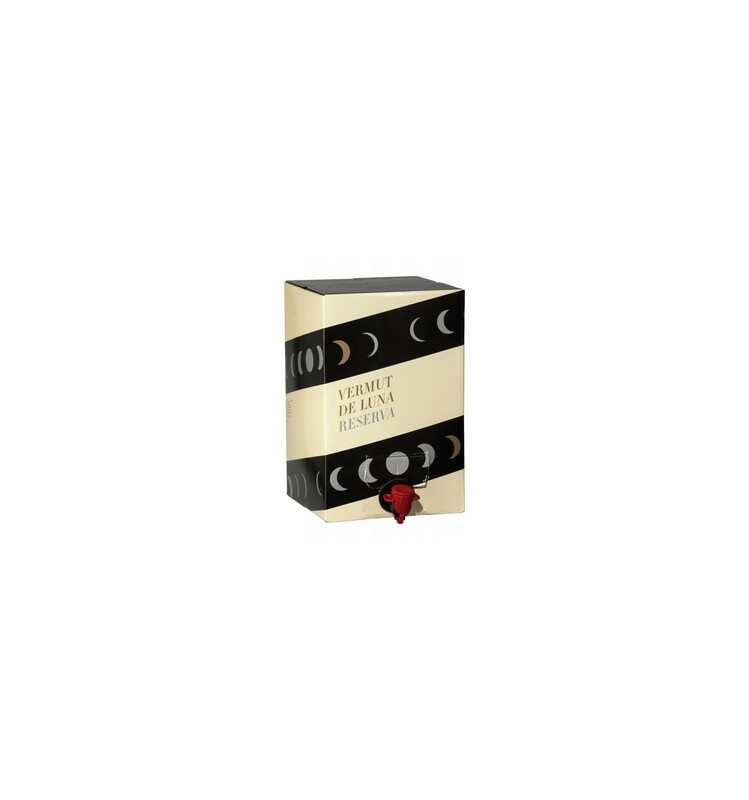 Vermut de Luna is a Biodynamic Vermouth, a summary of the effort of a family between three generations to caramelize the essence and combined by a aging in oak barrels to give the characteristic touch of the "Vermut de Luna". The selection of herbs, roots and flowers makes “Vermut de Luna” unique and defines a new taste to our palate that is difficult to match. 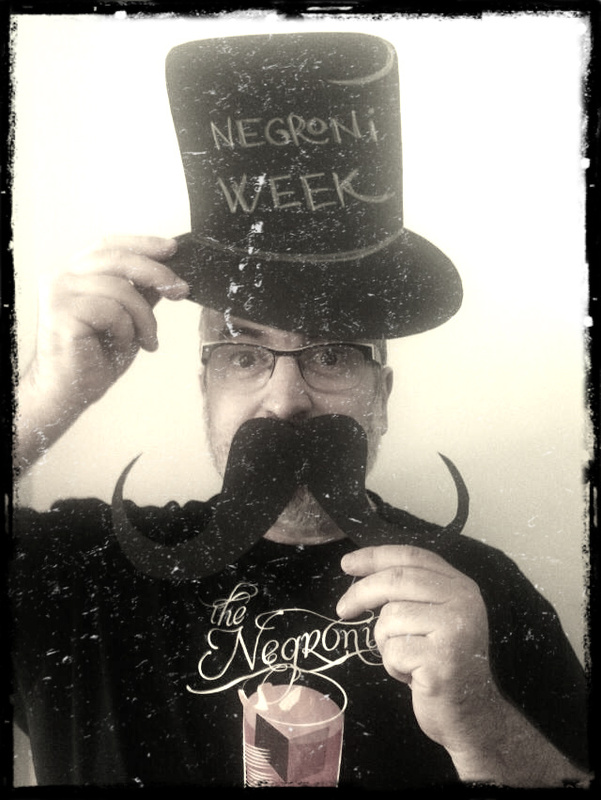 An explosion of flavors and aromas that appear in every drink of vermouth and a fantastic post taste that will make you want to taste another drink of vermouth. In a 5 lt. bag in box to maintain the characteristics from the first to the last drop, you can also buy this Vermouth in a bottle. 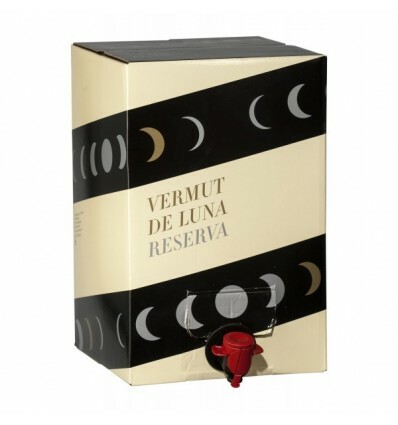 Also, you can buy Vermut de Luna Reserva 75 cl bottle.